Inspired by video installation walls, I got to playing around with my promo reels and syncing them up to see what they looked like. While this is a simple exercise, the result makes it really easy to not only see my progress over the last few years, but to get a better idea of my editing style and structure. From the colours used to the way I cut on the action or emphasize motion, it's cool for me to be able to explore some of my particular approaches. 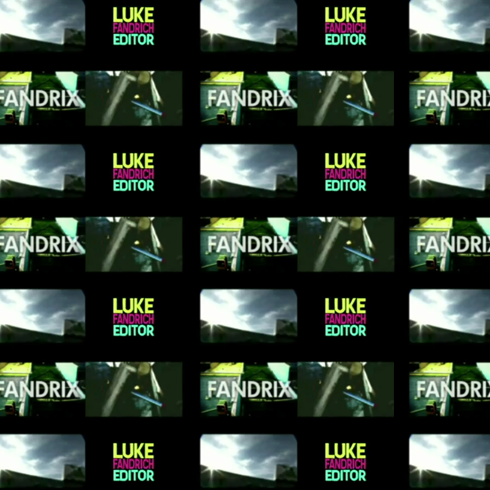 Because my promo reels are often so intensively edited, the result is a visual smorgasbord.